As per the Social Issues Research Center’s “The Smell Report”, various scents stimulate cognitive recognition in the brain. The cognitive memory is usually highly personal as a specific scent may have accompanied a moment with a meaning. The ability of smell has been identified as there is increasing recognition for the positive effects of aromatherapy. 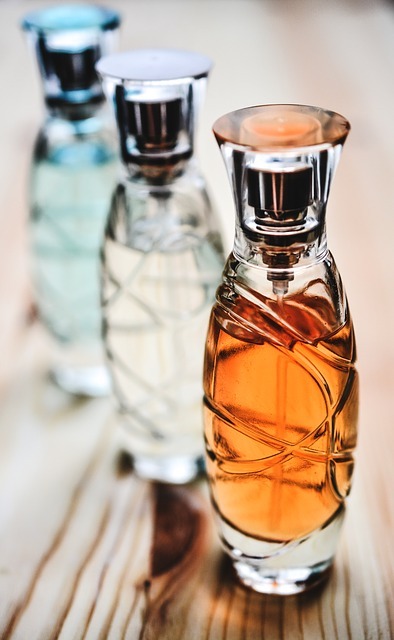 If you are feeling tense or depressed, your favorite perfume can offer you a natural way to feel better. Most people are aware of what their favorite perfumes are. Even the smell of fresh coffee or a baked pie can evoke happy and warm feelings in several people. It’s important to understand what fragrances can change your mood for better. This will give you an easy solution to overcome bad moods. Perfumes like vibrant citrus have been proven to help in depression. Citrus scents like orange and lemon also evoke warm memories. Earthy and spicy scents too have a very helpful effect in depression. Jasmine fragrance is very helpful in treating mood swings in PMS. Jasmine is also an effective antidepressant as well as sedative. So, you can also use it for insomnia especially if your sleeplessness is associated to depressing thoughts. Get all these fragrances and many more at Jizan Perfumes. If you want to feel relaxed, you should use a lavender perfume. It calms the nervous system and relaxes the body to facilitate sleep. Another relaxing fragrance is chamomile that calms body and mind and promotes better sleep. Another fragrance that relaxes nervous system is sandalwood. Thus if you haven’t yet used perfumes or used them only for special occasions, use them now for enhancement of mood and relaxation. 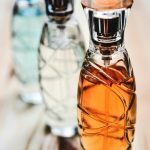 Well, while some fragrances are meant to calm you down and make you have a better sleep, there are some other fragrances too that blow out your sleep. Citrus fragrances like lemons and oranges increase the body’s production of serotonin, the happy hormone. These fragrances also reduce the stress hormone norepinephrine, so that you’ll wake up from sleep but will still feel calm. Lemon which is considered to be the most powerful scent also increases mental stimulation. All in all, you should make use of these various fragrances for improving your mood and stay calm yet fresh all through your day and night. So, they will improve your quality of life and you can stay healthy with their help.